In December 1999, a vast stretch of land on the north-eastern coast of KwaZulu-Natal was proclaimed as South Africa’s first World Heritage site because of its outstanding examples of ecological processes, superlative natural phenomena, and its scenic beauty. 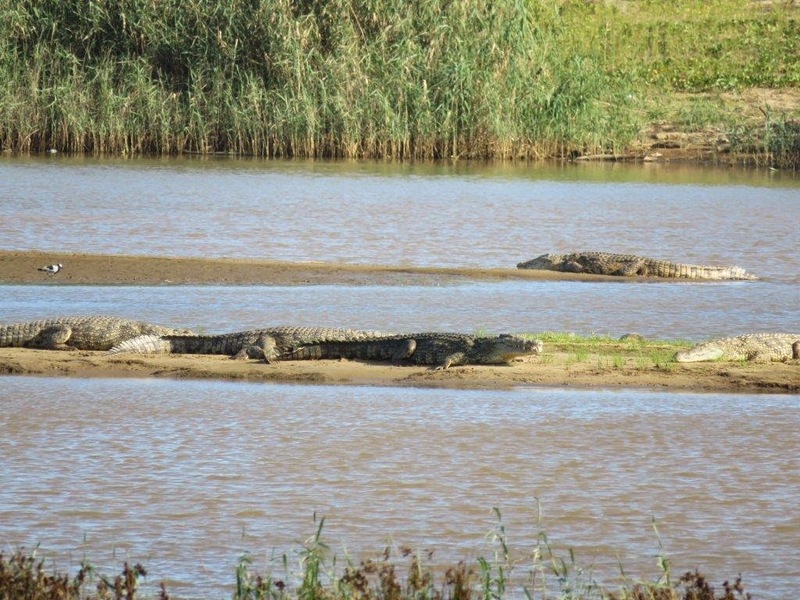 At the time it was known as the Greater St Lucia Wetland Park, but in November 2007 it was renamed to iSimangaliso Wetland Park. iSimangaliso is the Zulu word for ‘wonderful place’, or ‘land of miracles’. All nature lovers who visit the magnificent park will understand why this name was adopted by the Unesco World Heritage Committee. I have read reports from experienced travel journalists who claim that iSimangaliso is the most magnificent natural place in South Africa that they have ever visited. The park covers roughly 332,000 hectares and stretches along the Indian Ocean from Maphelane, just south of St Lucia, to Kosi Bay on the Mozambique border. 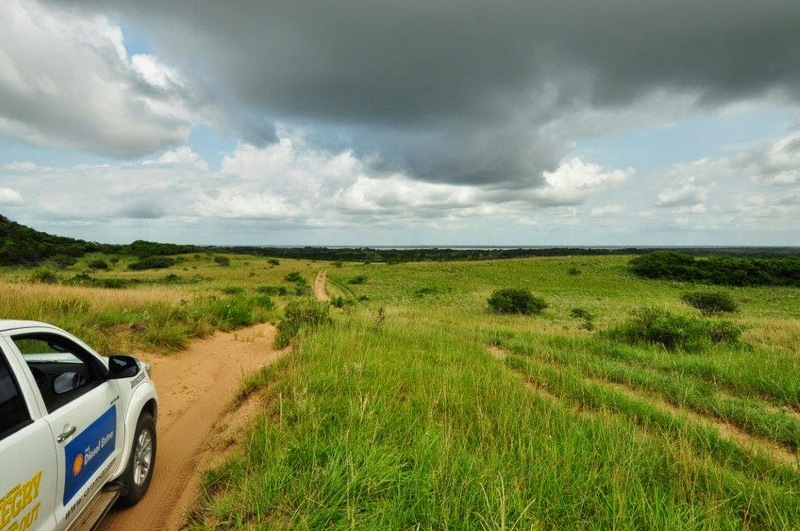 The 190 kilometers in length, about half the length of the Kruger National Park, includes a third of KZN’s coastline. 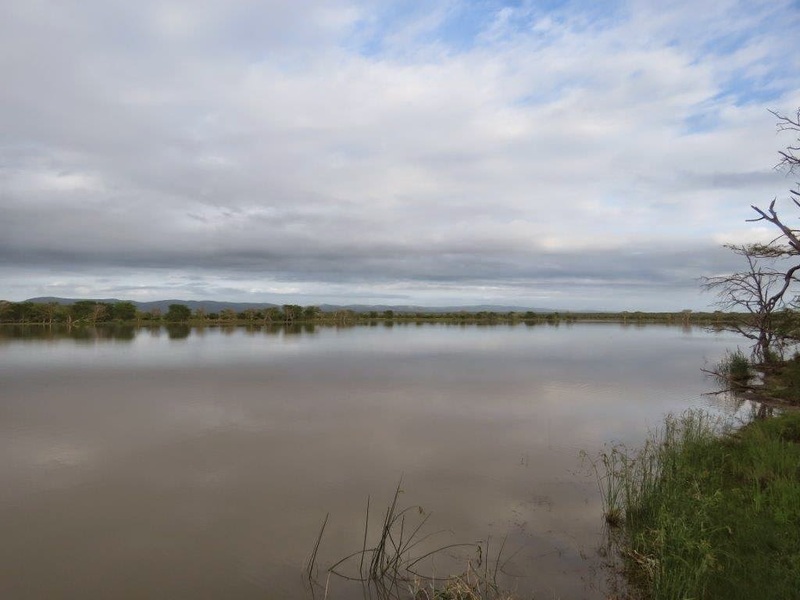 There are separate posts on this website for each of the above Ramsar wetlands, but first, a little bit more about the iSimangaliso Wetland Park as a whole. To reach the southern section of iSimangaliso by road, follow the N2 north from Durban and take the R618 turn-off at Mtubatuba to the small town of St Lucia, which provides a gateway to the Eastern and Western shores sections of iSimangaliso. Several operators offer guided game drives (day and night) in the park. Visitors may also do self-drive game viewing in either the Eastern or Western shores section of the park. Each of the two sections has its own entrance gate where park fees are payable. The entrance permit cannot be transferred from the one section to the other, even if you plan to visit both sides on the same day. Both sides have its own set of beautiful fauna and flora. Some of it will only occur on the one side, for example the elephants are more likely to be seen on the Western Shores. 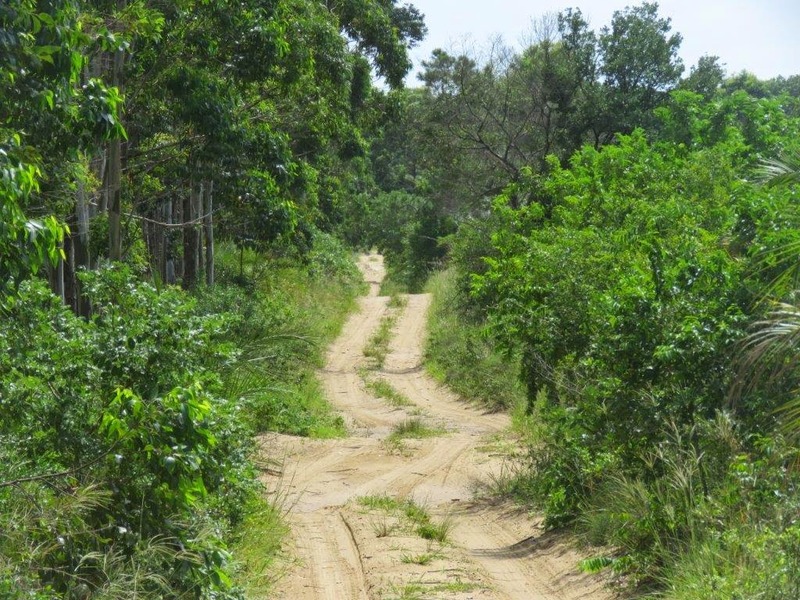 The Eastern Shore is more established with the main road from Bhangazi gate to Cape Vidal being tarred. Good gravel roads loop through some of the more remote and scenic areas in one direction for ease of traffic flow. The picnic facilities and view points along the roads are immaculate and well maintained. All but one (view point at Mission Rocks beach) offer wheel chair access. We found more game and scenic roads on the Eastern Shores but both sides are recommended for a true experience of the area. Apart from many mammals (including the big 5) and reptiles, 2505 types of plants, 1258 species of fish and 521 recorded bird species live in the park, many of which cannot be found anywhere else in the world. It is the only place on earth where the oldest land animal (rhinoceros) and the biggest land mammal (elephant) live alongside the oldest fish (coelacanth) and the biggest sea mammal (whale). • Coastal Forest – accessible only by off-road vehicles along beautiful sandy jeep track. Pristine beaches of Mabibi, Island Rock, Rocktail Bay and Black Rock. Snorkeling and scuba diving are popular activities. • Sodwana Bay –rated as one of the top ten dive destinations in the world. The coral reefs contain over 1200 species of fish as well as a variety of underwater seascapes and marine flora and fauna. • uMkhuze Game Reserve – more than 420 species of birds can be found in this 38 500-hectare bird-lovers’ paradise! Lion, leopard, black and white rhino, elephant, giraffe, wild dog, cheetah, hyena and various antelope are also to be seen. iNsumo Pan is a typical African panoramic scene and a must see for all visitors. • Cape Vidal – a popular beach destination for families and deep sea fishermen. • Maphelane dune – at 183m, this is iSimangaliso’s highest vegetated dune.There are two self-guided trails: one tracks the edge of the estuary while the other ascends the dunes to offer spectacular views of the ocean and river mouth. I met Andrew Zaloumis*, the CEO of the iSimangaliso Wetland Park, at a coffee shop in St Lucia. From our discussions that followed, it was soon clear that he reached this position not from the outside, but from his passion for, and his experience of the area where he and his ancestors spend most of their lives. It was a result of his vision, extraordinary hard work and dedication that this 332,000 hectares of natural beauty was declared a world heritage site in 1999. Andrew is quick to point out that he has a team of dedicated professionals who are ensuring that this park is managed according to world class principles and that it will be preserved for generations to come. This goal is not without its own set of major challenges in an area where survival is often a bigger priority than preservation.